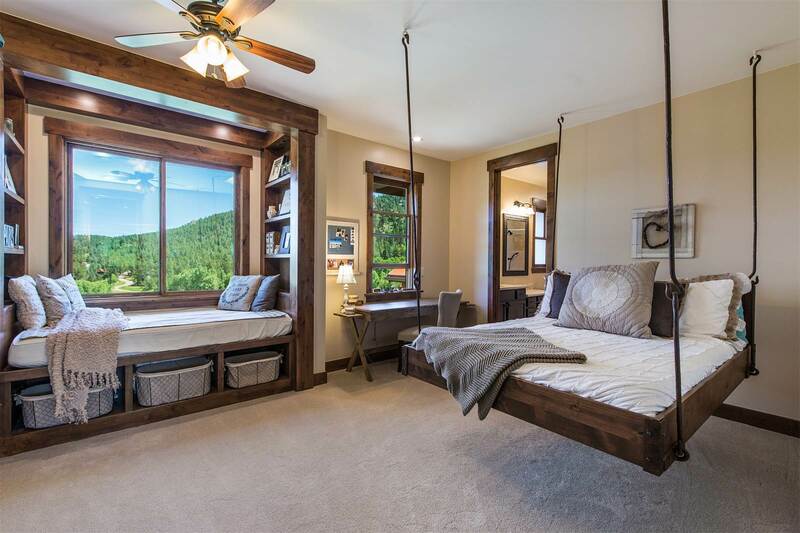 Dreaming of a home in the mountains? 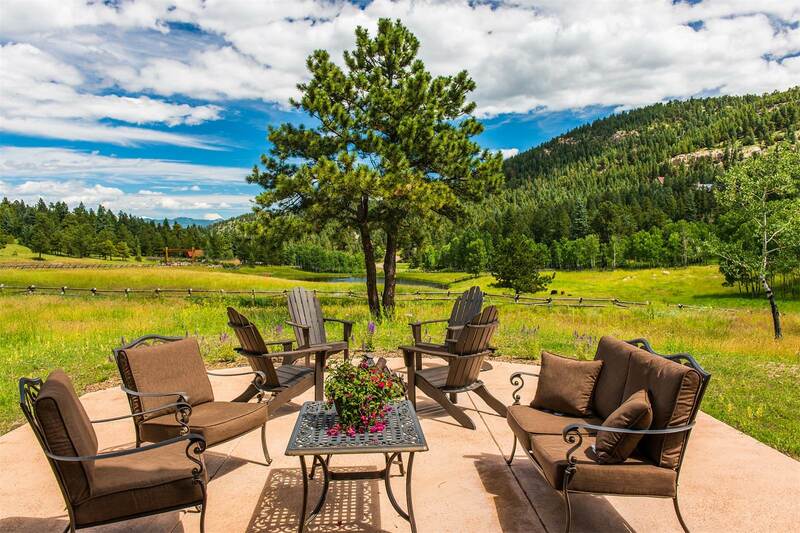 An Evergreen home for sale features mountain and meadow views. 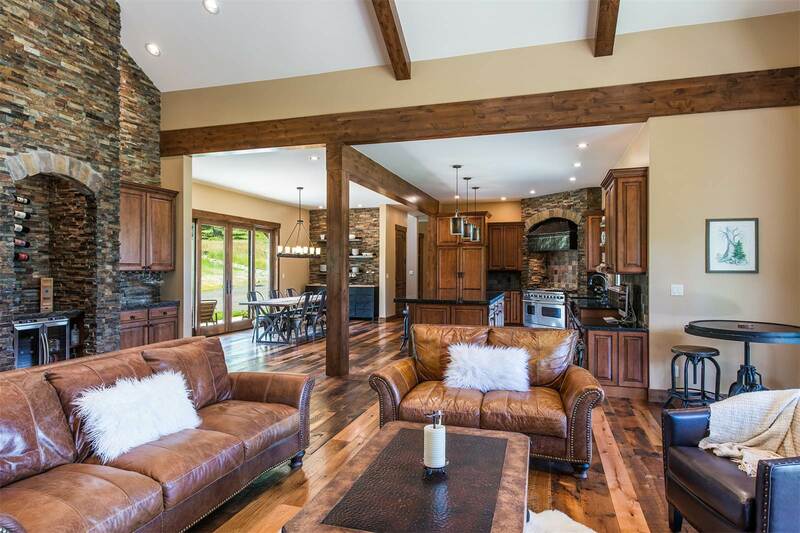 Let's go inside the 3,914-square foot home on Little Cub Creek Road. 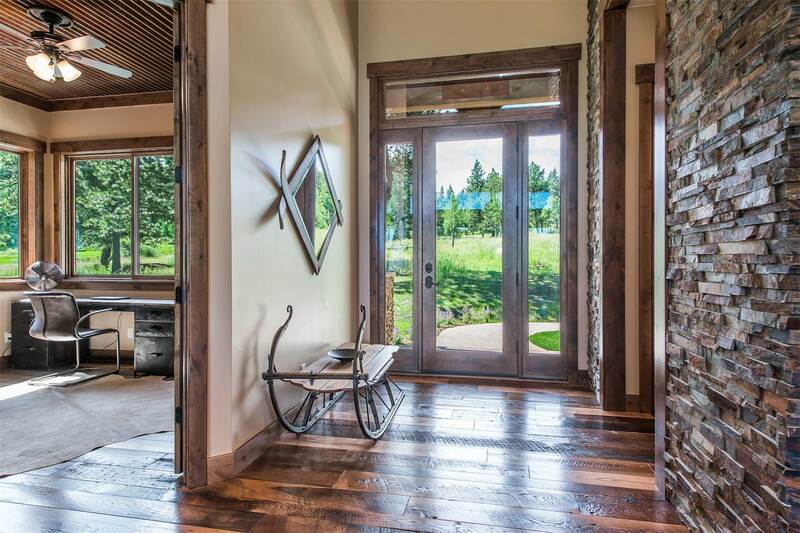 The glass door leads to an entryway with stone walls and hardwood floors. LIV Sotheby's International Realty says, "The drama of the home's expansive sunlit interior unfolds just past the front doors, into the conjoined living/dining room that occupies the heart of the home." 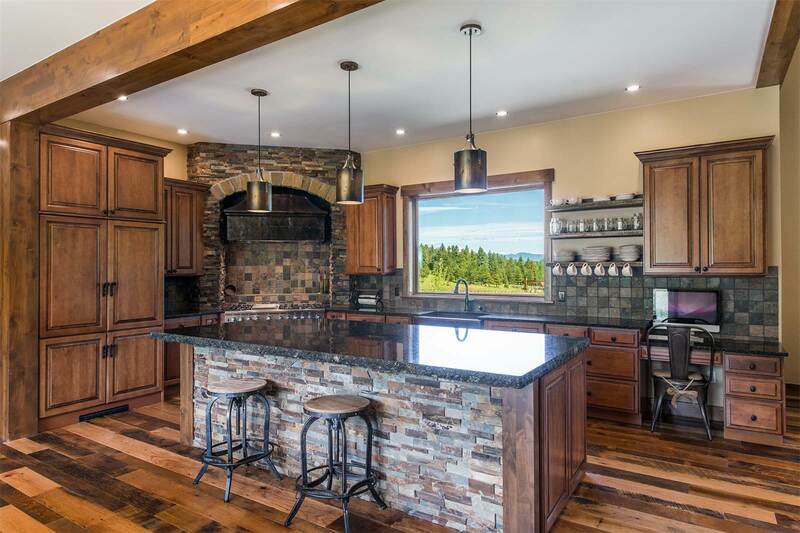 The kitchen is decorated with stone and tile with a stove surround you won't forget. 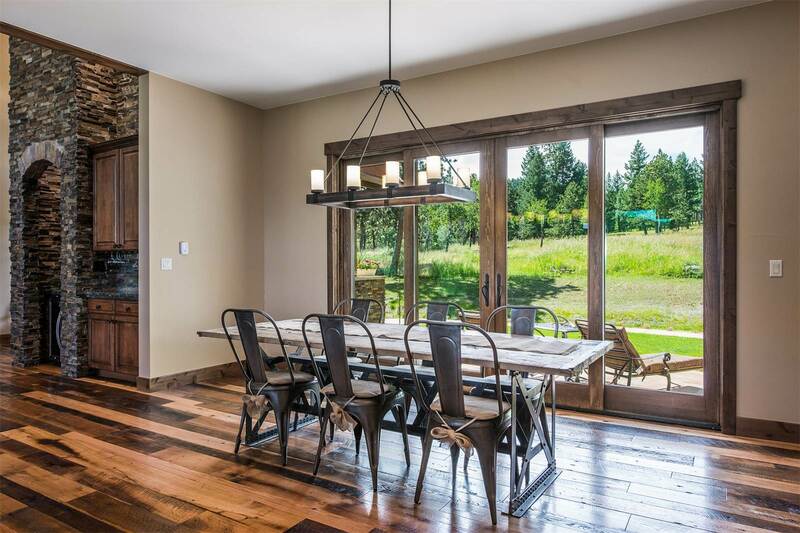 The dining room features a view of the 3.69-acre property. 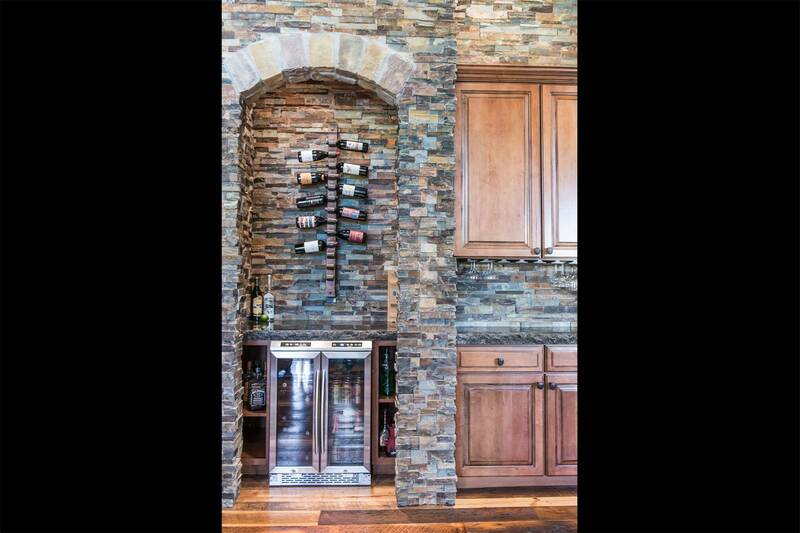 And check out the unique design of the wine storage area. 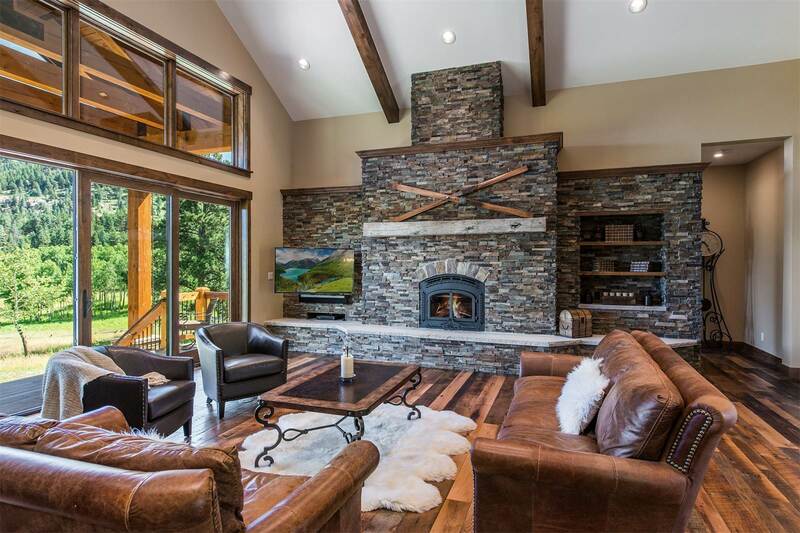 This is the perfect room to enjoy the stone fireplace inside and the expansive views outside. Open the glass doors and bring the outside in. 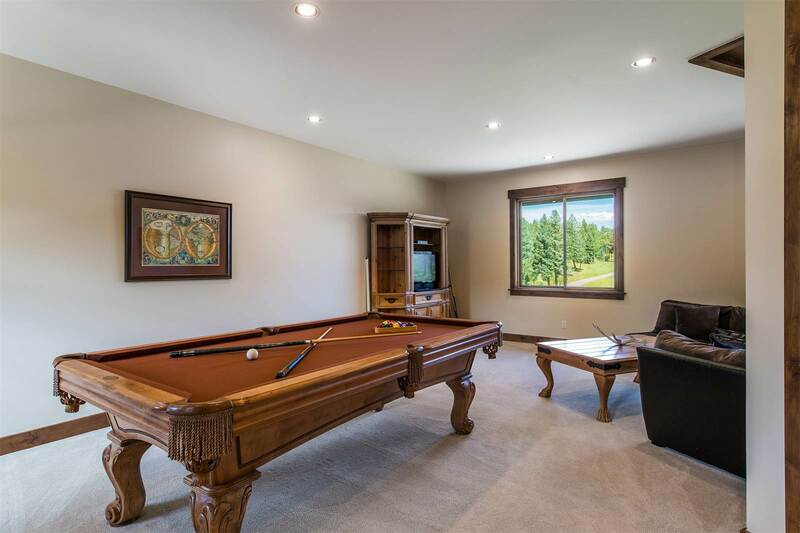 There's a billards room with room to add more games. 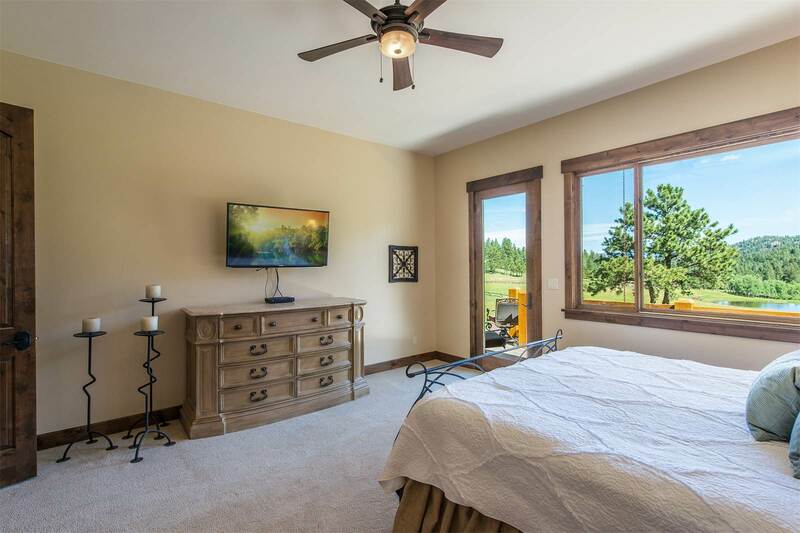 The home has three bedrooms and five full baths. But this may be our favorite guest room, with a very unique bed and a window reading area complete with room to store part of your library. 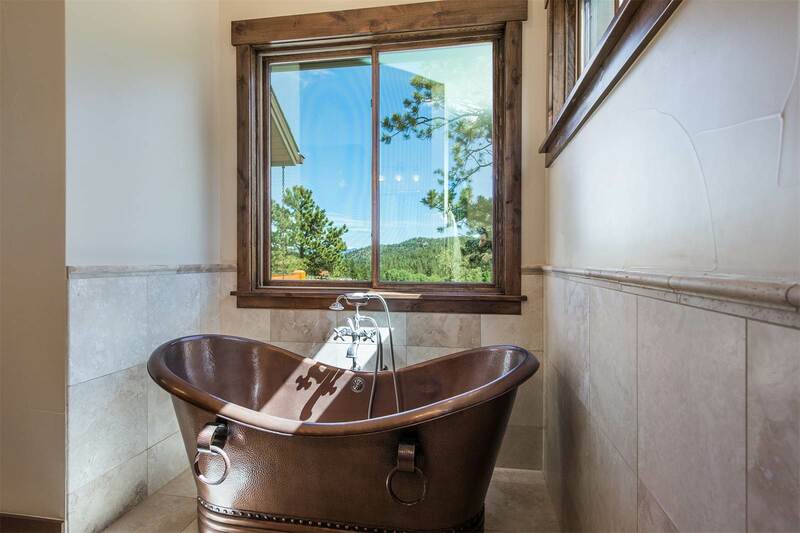 And if you like unique, check out the tub with a view. Step outside to the meadows surrounding the property. 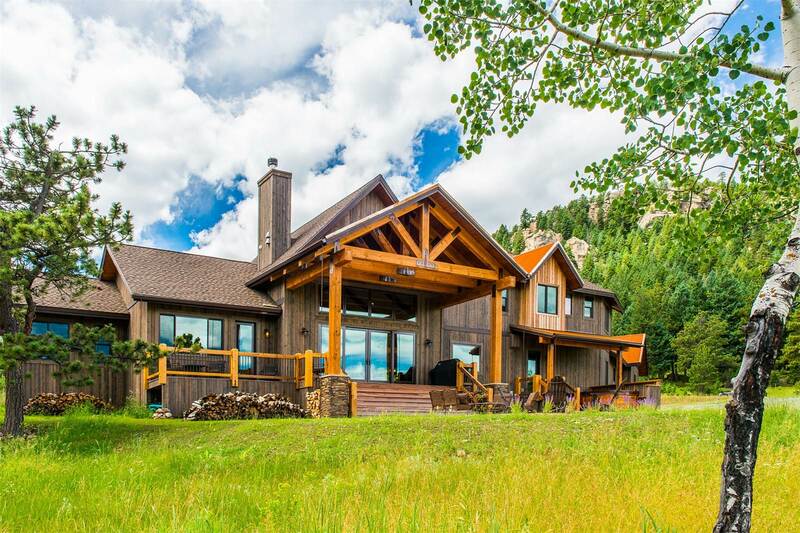 "Gracefully situated on 3.69 acres adjoining open space and located in the gated subdivision of Cub Creek Ranch, this gem is minutes from town but with all the serenity of a private mountain setting," LIV Sotheby's International Realty said. 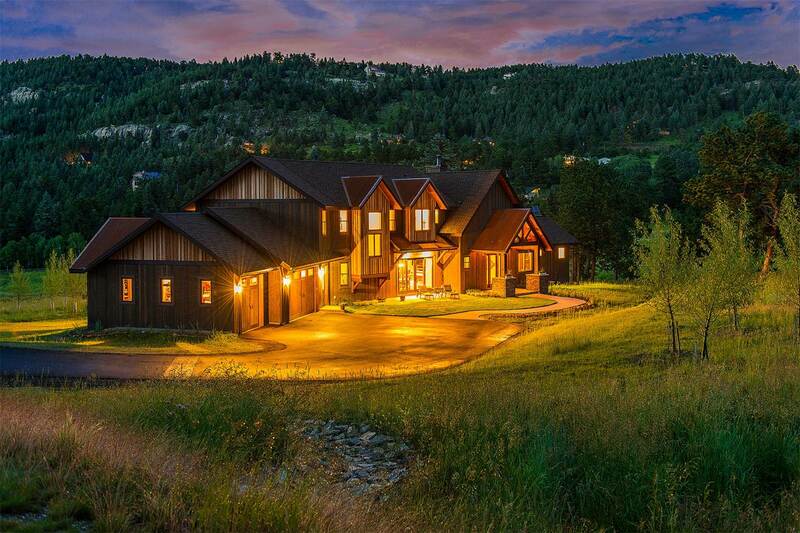 The home is listed for $1,550,000. See more pictures and learn more about the home on LIV Sotheby's International Realty's website .